DESPITE Lismore City Council's commitment to prioritise the repair of the city's most loved playground feature after it was destroyed by suspicious fire earlier this month, a new safe slide-set could still be several weeks away. The damage to the Heritage Park adventure slide set is worse than first thought, with the need to replace most of the set and its surrounds. Lismore mayor Jenny Dowell said: "We are getting prices and plan to repair the playground as quickly as possible." Cr Dowell said staff were aware of the importance of the playground to so many residents, and the restoration project is 'a high priority'. "At the moment it is unusable. The wooden bridge will need to be rebuilt. 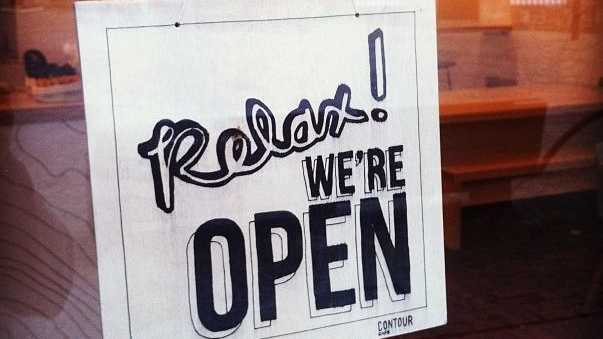 It will need to be re-landscaped and the soft fall area will need to be replaced," she said. "Council is currently pricing all elements, and we still need to figure out where the money will come from." What happened the night of the fire? On July 14 a fire destroyed playground equipment at Lismore's Heritage Park. A spokesperson from Fire and Rescue NSW confirmed they had been called to the park, on Molesworth Street at 8.48pm to reports of a fire. A crew from Lismore arrived on scene to find the playground equipment well alight. They extinguished the fire and notified police. 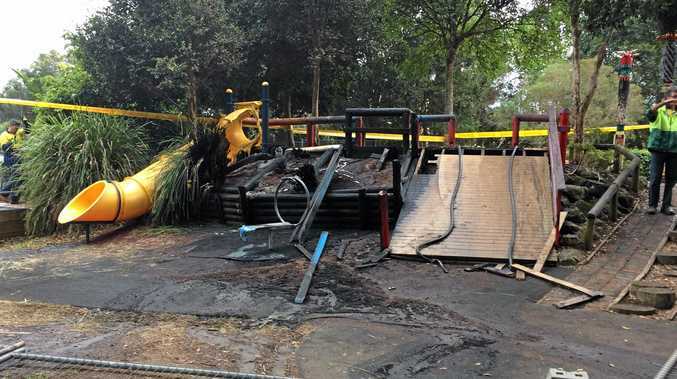 The spokesperson said the fire was "rather suspicious" as playground equipment "doesn't normally catch alight by itself". If it wasn't for the scores of Pokemon Go enthusiasts nearby, the suspicious fire could have done more damage. Matthew Hanlon, 20, was third on the scene at the Heritage Park fire just after Fire and Rescue NSW were called at 8.48pm. Within five minutes at least 50 Pokemon players were at the scene. The park is in the vicinity of three converging Pokestops: The Cedar Log, Lismore City Hall and Northern Rivers Community Gateway centre.